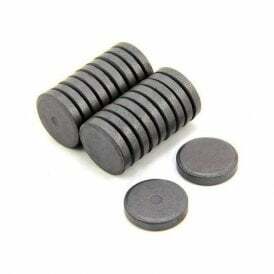 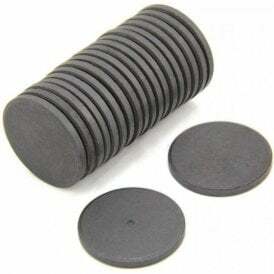 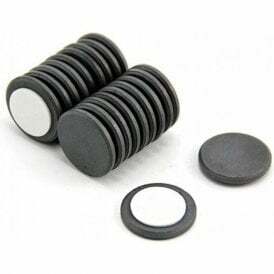 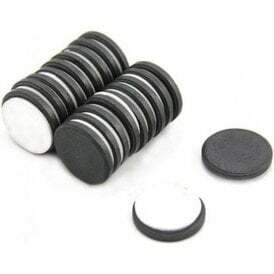 Small rare earth magnets in a variety of shapes and larger ferrite disc magnets make up this section and all are capable of supporting a weight between 0.6kg and 1kg. 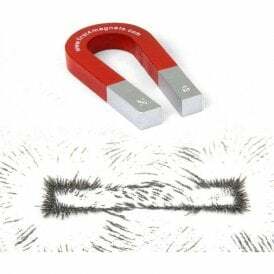 If you are looking for magnets with high maximum operating temperatures, look out for the magnets in this section identified with a thermometer. 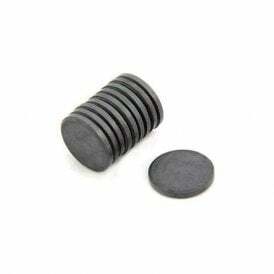 In this section, you will also find small 10mm wide diameter/wide neodymium magnets. 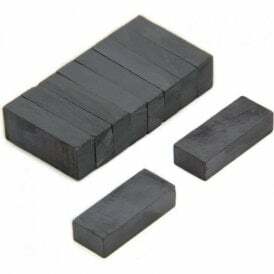 Ideal for POS and printing projects.